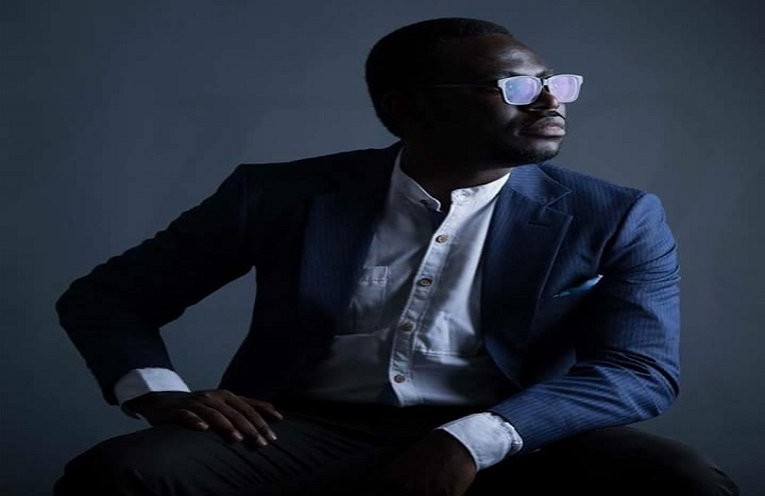 Director of Nigeria’s highest grossing cinema movie(The Wedding Party 2) Niyi Akinmolayan, shares his journey to landing his biggest directing till date. In his usual manner of sharing his experience and filmmaking knowledge, Niyi has decided to share his experience filming the wedding party 2. ”I feel its important for me (and all filmmakers) to share experiences, good or bad. It helps everyone on the long run and that’s how we evolve”. In his well detailed and highly enlightening post Niyi dishes out lessons for both aspiring and established filmmakers. He made available for download a 10-page treatment otherwise known as a Director’s treatment for #TWP. To thoroughly enjoy the effort and hard work Niyi put into making the movie, you have to read and digest it firsthand. Below is a link to the post the Director posted on his blog.